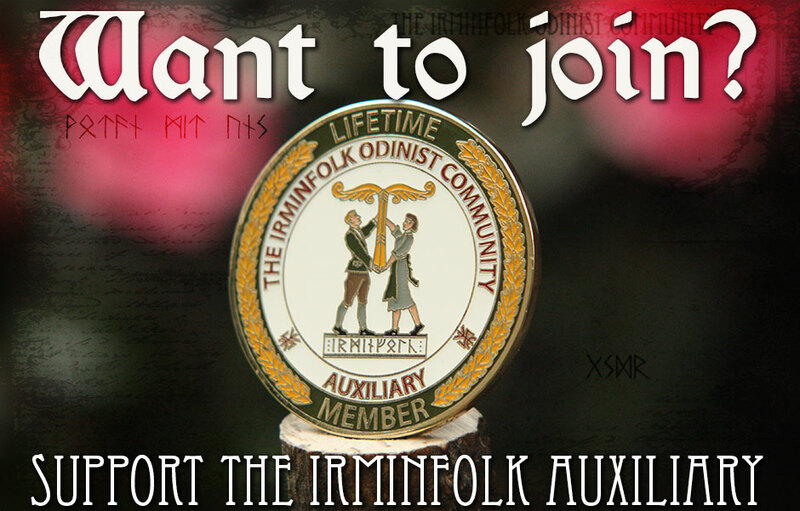 The Irminfolk Auxiliary is a support program for Folkish Heathens at large who want to benefit their family and folk by supporting the Irminfolk from wherever they may live. Find out more. 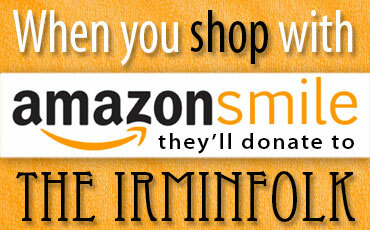 Founded in 2013, Futhark.org is the official webstore of The Irminfolk. 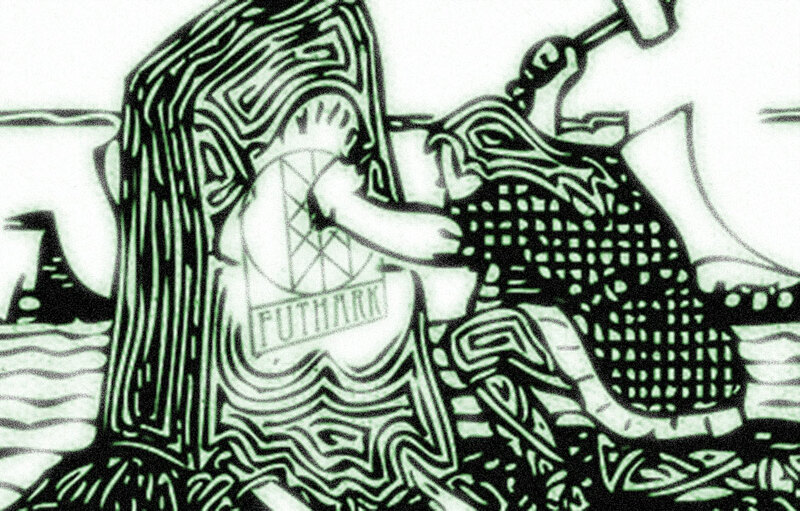 There you will find Runes, Thor’s Hammers, Ritual items, Books, Apparel, and other Heathen ephemera for sale. Friendship, Frith, Hospitality, Cooperation and Mutual Respect. These are our friends. The Irminfolk’s annual Summertime retreat. 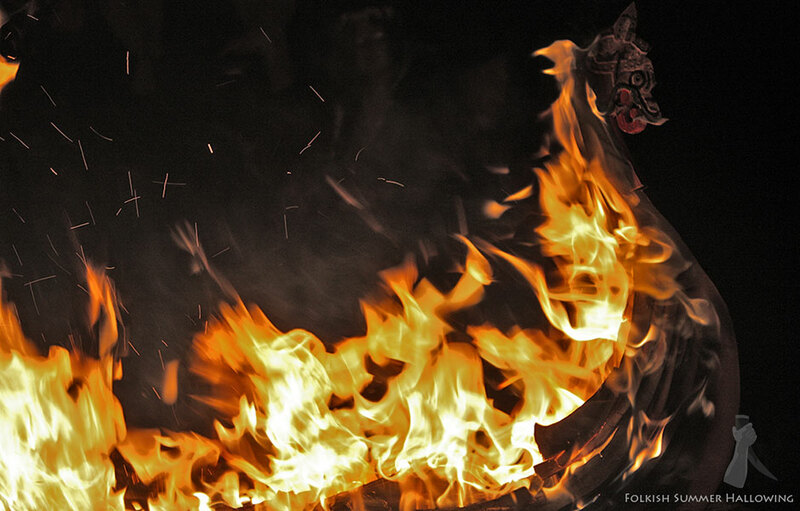 Four days of workshops, rituals, competitions, classes, games and fun for the whole family. 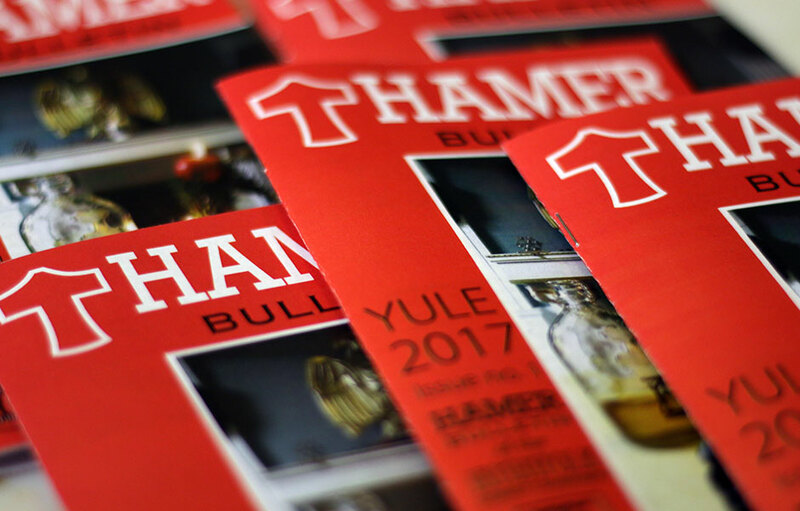 Hamer Bulletin is for Auxiliary members of the Irminfolk and will ship out four times per year. 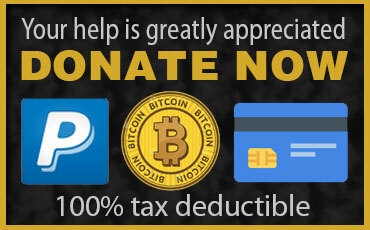 It allows us to reach our membership directly. A vital part of community building is having a means of exchange. We developed a Gold, Silver and Copper based community currency With Thor, Odin, Runes and Staves. 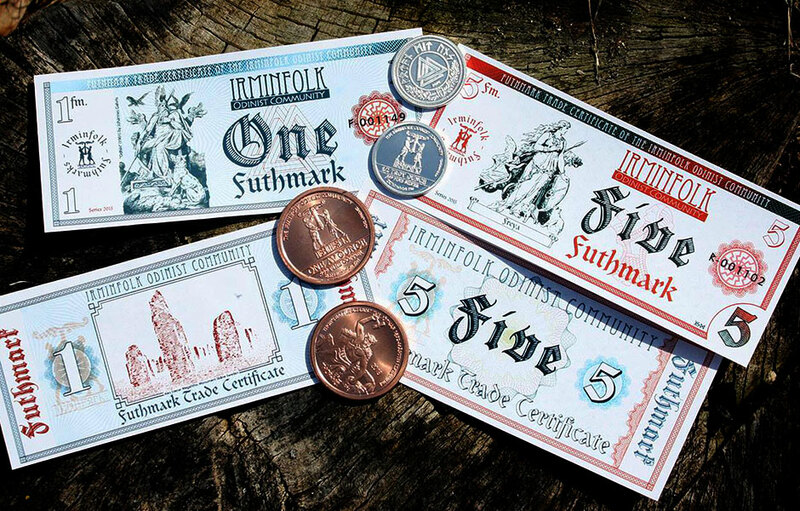 The Irminfolk’s Brewer’s Guild members supply a great variety of homebrewed beers, Ales, Meads and Ciders to community events and rituals. 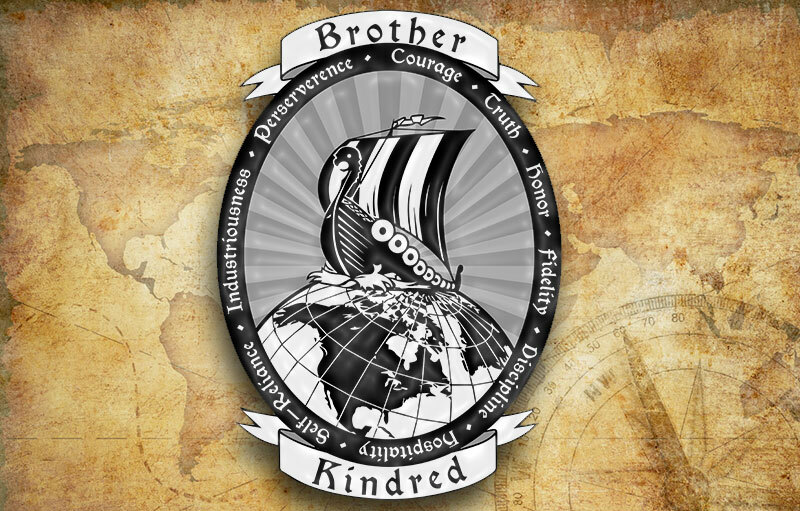 The Alviss Initiative is an online study program for Heathens created by the Irminfolk.